What is a Postal Bible School? It does this by sending out to each of it’s registered students every month, fun Bible lessons full of stories, games and puzzles, all designed to help them learn and understand the Word of God. The lesson is split into four stories or studies which can be completed weekly and then returned to the PBS for marking. A students marks are recorded and they will often receive certificates or prizes based on their achievements. 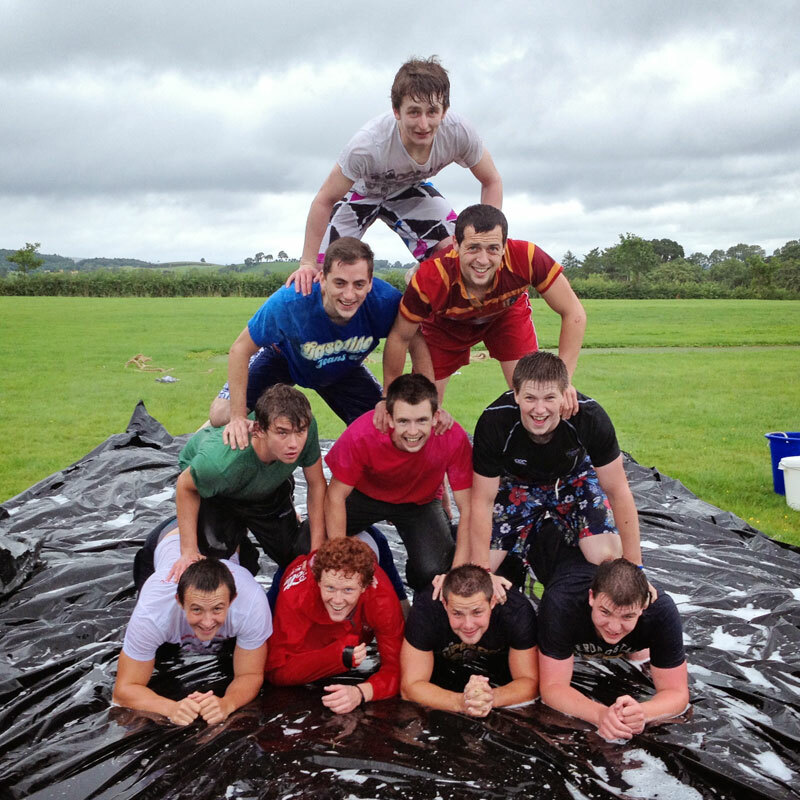 A lot of PBS’s run camps, weekends away and prize giving evenings for their students. 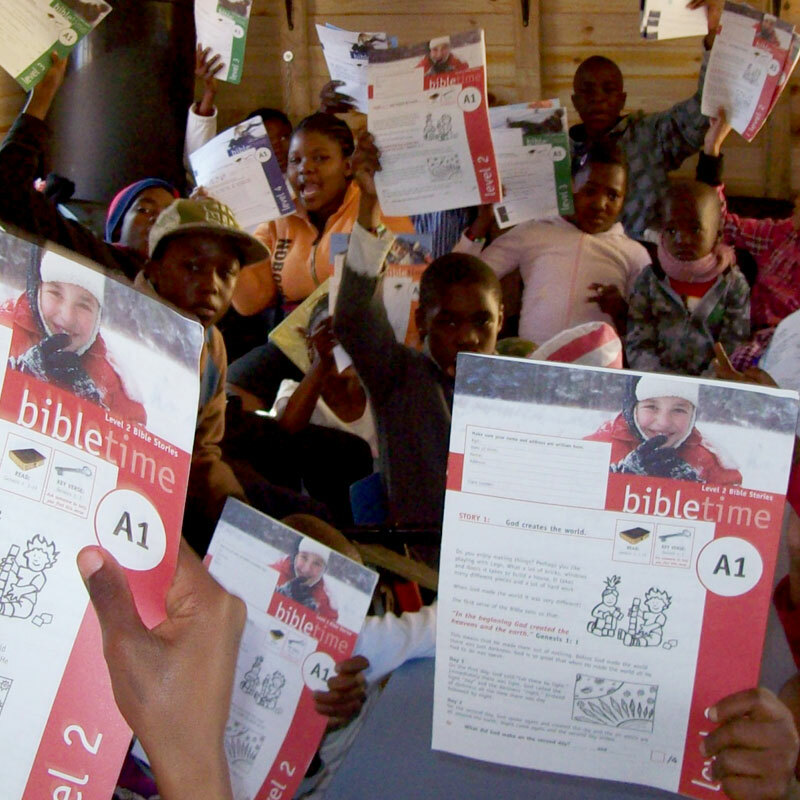 The main course of lessons used by Postal Bible Schools is known as Bibletime, and is produced by Bible Educational Services. These lessons are free to download via the Bible Educational Services website. But if you would like your lesson marked and receive rewards based on your mark, you will need to join a PBS. How can I join a Postal Bible School? All Postal Bible Schools run autonomously, so to join one you will need to apply to them directly. This website is managed by the Fermanagh & Tyrone PBS in Northern Ireland. To apply to join this PBS please click here. To find your nearest PBS please go to the ‘Find Join a PBS‘ page, or click the link below. Postal Bible Schools use the resources produced by Bible Educational Services to run correspondence schools through the postal system, and to supply groups, Bible classes, schools and Sunday schools. This site is maintained by the Fermanagh & Tyrone Postal Bible School in Northern Ireland, run by Sam & Louise Balmer. © Fermanagh & Tyrone Postal Bible School. All Rights Reserved.